Working together with Live Art UK (the national network of Live Art promoters), Lancaster Arts is now offering a Diverse Actions commission for a new piece to premiere as part of its autumn 2018 Season. We recognise and acknowledge the fluidity of the aforementioned terms and encourage applicants to self-define. If you have any questions about our commitment to the Creative Case for Diversity, please get in touch. Lancaster Arts is a combined arts offer (we work across theatre, live art, performance, dance, circus, music and visual arts) situated within Lancaster University. We have a long established reputation for the creation, development and presentation of cutting edge contemporary arts practice. Lancaster Arts takes a thematic approach to programming, and for autumn 2018, our emergent focus is on Women & the Future. Led by ideas and driven by values Lancaster Arts is where ideas, creativity and people connect. 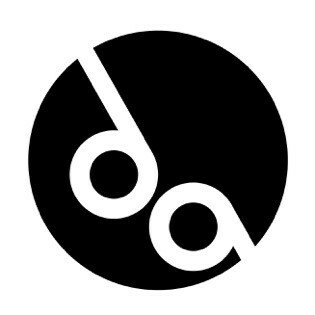 Diverse Actions is a Live Art UK initiative which champions culturally diverse (BAME: Black, Asian and Minority Ethnic) ambition, excellence and talent in Live Art and contemporary performance. Diverse Actions builds on Live Art’s vital role as a practice of artistic innovation and a space to express complex ideas of cultural identity.